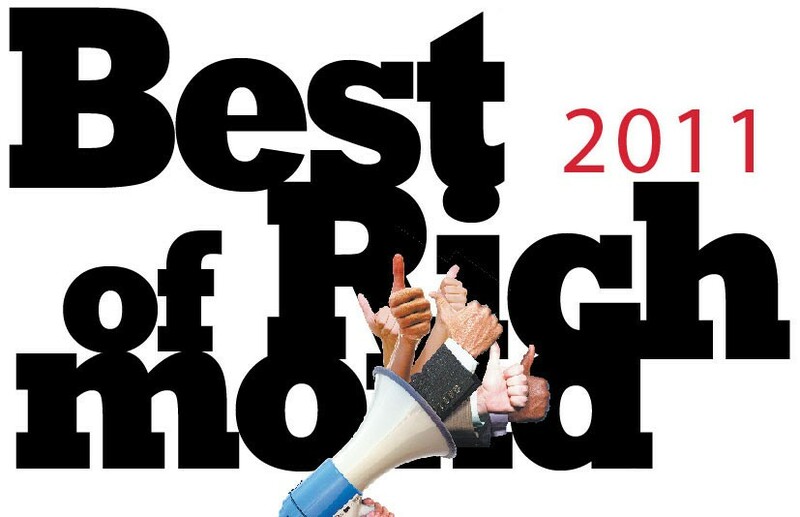 Superlatives, judgment calls and the final results from our biggest reader survey ever. The food, faces, places and quirks that make the city spin. Looking for 2012 Best of Richmond voting? Click here. Journalists, by and large, are curious skeptics. So anyone who claims to be the best at something sets off our internal buzzers. But for a key element of this issue, the Readers’ Survey, we turn that buzzer to mute and hand over the judge’s gavel to you. During a four-week stretch starting in mid-February, we asked you to weigh in on the best in local food, arts, shopping, recreation and night life. The results are presented here in nearly 200 categories. In addition, we’ve chimed in with our own take on the superlatives, lists and local quirks that shape life in Richmond. Simply select a section from the dropdown menu to the left to begin your journey through RVA's best according to its citizens. You’ll probably find plenty to agree and disagree with — and some things that will set your eyes rolling. Have fun diving in. We have to go turn our buzzers back on.